We round up the latest Liverpool news and transfer rumours on Friday, as time without a Reds game begins to drag. Not the most positive update from the boss. “You’ve got to live in the present, you can never live in the future”. The midfielder reveals his encounter with a fan on social media. No fake quotes this time around! The German has been an remarkable appointment by the Reds. The Moneyball approach paying dividends at Anfield. As many as 11 Liverpool loanees could be in action this weekend. QUIZ: Can you name Liverpool’s top 20 goalscorers in the Premier League at Anfield? Does the clinical Jamie Carragher make the list? Forgotten man Lazar Markovic finds the net for Reds youngsters. Liverpool returned from Dubai earlier in the week and after a day off for the players, they were back in training at Melwood on Friday – ahead of next Wednesday’s home match against Leicester City. 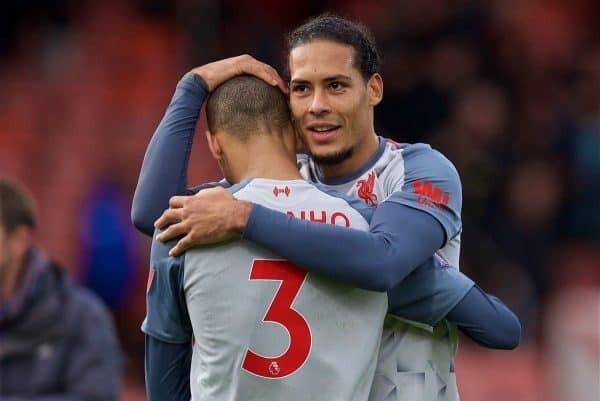 Friday saw bad news on both Trent Alexander-Arnold and Joe Gomez‘s injuries – with neither looking likely to feature in the next three league games – and there was also bad news with Virgil van Dijk and Fabinho missing training. Thankfully, the duo were missing due to illness and their time out will only be brief. Back in training were Dejan Lovren, Ki-Jana Hoever and Ben Woodburn – with the latter having returned to the club early from loan at Sheffield United. Premier League interest in Wilson? According to Goal‘s Neil Jones, Liverpool “have already fielded enquiries” from clubs wanting to know about Harry Wilson‘s availability. The 21-year-old is having a season to remember on loan at Derby County, scoring 12 goals – most of them from distance – and spearheading the Rams’ promotion push. 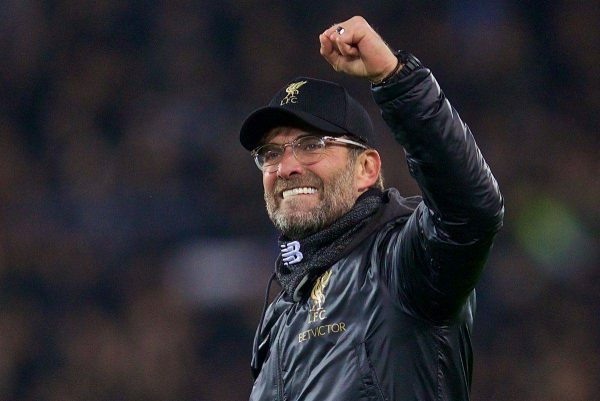 It is still unknown whether or not he will become a squad player with the Reds next season, with Jurgen Klopp set to make a big decision in the summer. Wilson won’t be without suitors, with his future surely lying at a Premier League club of some kind. James Milner may have been involved in some unforgettable Champions League nights at Anfield last season, but none compare to that Borussia Dortmund match for the veteran midfielder. “One of the best nights at Anfield – everyone will say City and things like that – was the Dortmund game. “It was just one of those. We looked down and out. There was no way of coming back. “They were a very, very good team. Then you get one goal and then you get a bit of belief in the ground and then the next. Milner will be hoping to go one better this season and win a European trophy with the Reds, having just fallen short in both the Europa League and Champions League. 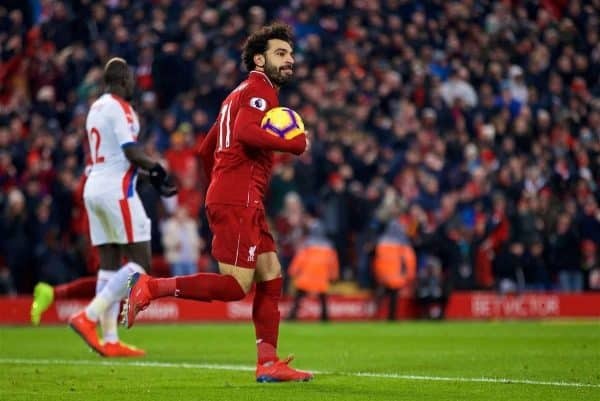 There was mystery surrounding Mohamed Salah deleting both his Twitter and Instagram accounts earlier in the week, with a cryptic message saying, “2019 Resolution: Time to get in touch, for real”. It turns out it was all to do with an advertising campaign for courier company DHL. The campaign will see supporters from Africa and the Middle East compete to send Salah gifts, with the 26-year-old receiving the 50 best personally. Liverpool face Bayern Munich in the Champions League last-16 next month and someone who expects the Reds to progress is Juventus legend Leonardo Bonucci. The centre-back has tipped Klopp’s men as one of his quartet of favourites to win the competition, including his formidable Juve side. “I think there are four favourites: Barcelona, City, Juventus and Liverpool. Teams with an identity,” Bonucci told Sky Sport. 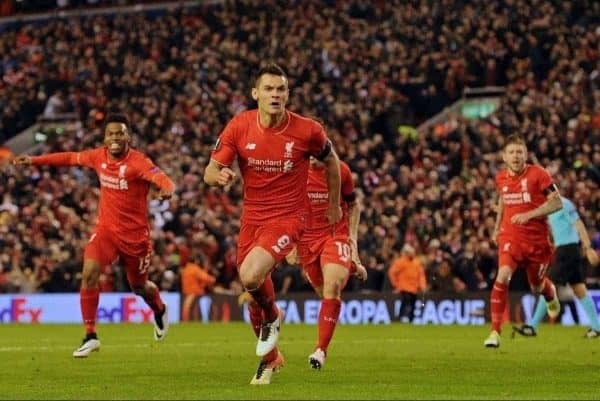 The whole of Europe fears the Reds these days – quite a contrast to when Real Madrid cruised to a 3-0 victory at Anfield back in 2014/15. Former Liverpool goalkeeper Andy Firth is the latest player with Reds ties to join the Steven Gerrard revolution at Rangers. The 22-year-old has moved to the Scottish giants on an 18-month deal from England National League side Barrow, subject to international clearance. 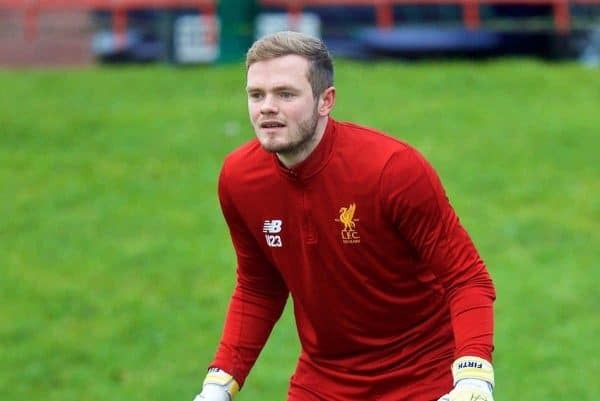 Firth was part of Liverpool’s Academy, working under Gerrard before exiting the club in July 2018. He will link up with Ryan Kent, Jordan Rossiter and Jon Flanagan, with the former on loan at Ibrox for the season. Lovely to meet big red Bernard Sheridan this morning on his 104th birthday! 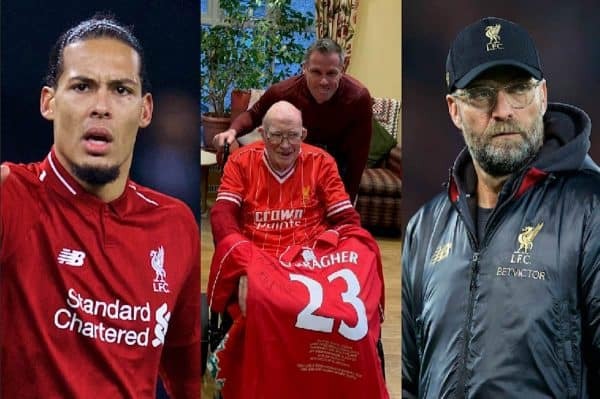 Lifelong Liverpool fan Bernard Sheridan celebrates his 104th birthday today, following his heartwarming trip to Anfield last weekend. Jamie Carragher visited Bernard on his big day, sharing a touching photograph on his Instagram account. The Reds legend is an in-demand man, with his foundation, 23 Foundation, teaming up with BOSS Night for a special event in aid of Sean Cox. Carragher will be interviewed by renowned Liverpool journalist Brian Reade at Hinterlands in the Baltic Triangle on Saturday, February 9. Those present will also be able to take part in a Q&A with the ex-centre-back and there will be music provided by Jamie Webster and Mel Bowen.